If you are already thinking about your next vacation and fancy a trip with a relaxed vibe, the South of France is the perfect destination. When you picture the South of France, you most probably see expensive waterfront hotels and yachts that you can’t afford. However, this coastal area isn’t just about the glitz and glamour; that’s just part of the picture. 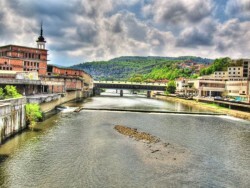 The South of France has many hidden gems and is an area that has a lot to offer any traveler. Complete with stunning surroundings, gorgeous food, and beautiful towns, there’s a lot more to this region than meets the eye. To make planning your trip to the South of France easier, here’s a checklist of all the best things to see and do. 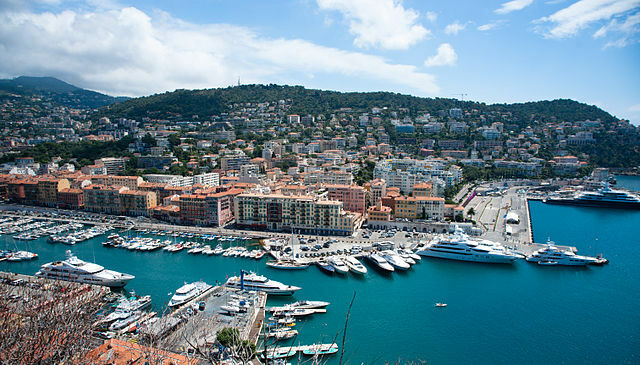 Nice is probably the place that comes to mind when you think of the South of France. This seafront city is almost as popular as the capital city of Paris. Each year, three million people flock here, and it’s easy to see why. While, in peak season, Nice may not be relaxing, visit in April or May, before the summer begins, and the city will be much calmer. For a relaxing city break, Nice is perfect. (Well, out of season it is, at least.) With the Matisse Museum, Russian Cathedral and a beautiful harbour, there is plenty to see and do. Not to mention some amazing seafood restaurants like La Chantecler. Cannes is one of the South of France’s most popular destinations. Situated on the beach lined coast, and home to some of the most fantastic shops, it’s easy to see why it’s such a popular city. For a relaxing break, spending a couple of nights in a luxury villa in Cannes is perfect. Here you can enjoy a relaxing stroll on the beach, a browse of the boutiques, and a fancy meal in one of the city’s nicest eateries. As well as experiencing what Nice and Cannes have to offer, while you are in the South of France, make time to explore some quieter places. Take a day trip to Sete and explore its beautiful canals – this place is just like a miniature version of Venice. Visit Montpellier; explore the amazing botanical gardens and the fascinating architecture. Take a boat ride on the crystal clear waters of the Cote d’Azur – these waters are beautifully blue. Wherever you choose to go in the South of France, make sure to taste the local cuisine. 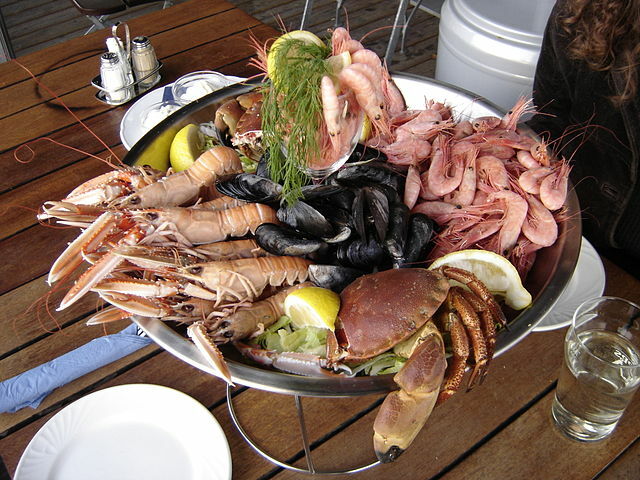 The French Riviera is famed for it’s incredible range of seafood, so make sure to try a few different dishes. From grilled sardines to Moules Frites, the South of France has some incredible dishes on offer. If you aren’t a seafood fan, that’s okay, as there are also many other gorgeous dishes to choose from. 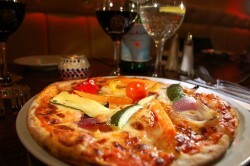 From meaty soups and stews to dry cured meats and home baked bread, the variety of food on offer is fantastic. The South of France is somewhere that should be on every travel lover’s radar. It’s a beautiful area and has plenty of fantastic things to see and do. Port of Nice photo by Ludovic Péron. License: CC BY-SA 3.0. Seafood dish photo by Elapied. License: CC BY-SA 2.0 FR.